Our online shop that stocks and supplies a continuous wide range of cleaning products which include products for domestic cleaning, window cleaning, car valeting, carpet cleaning, Industrial cleaning, and office cleaners. See Our selection of water tanks. Many of our water butts/tanks are ideal to fit into small spaces however, if you have a small garden then you may not want a large water tank in your garden so we have a range of underground water tanks ideal for storing large amounts of water out of sight. The storage of water has become a major concern these days with frequent reminders about environmental issues. Storing water underground is more desirable then having a large water tank sitting outside your house. Rainwater Harvesting Tanks. 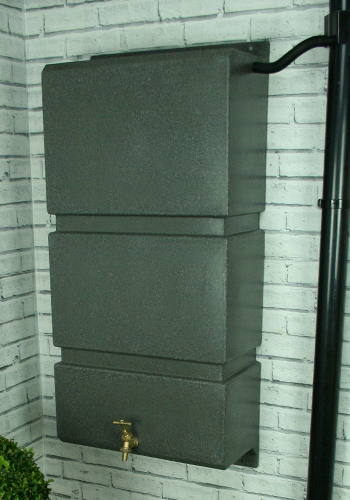 These come in three different sizes 1100 litre, 1950 Litres and 2800 Litre. Link to us here, copy the content below and add it to your site, email us and a returning link will be added. Here you can find all the tank you will ever need including Water tanks, Oil tanks Bunded oil tanks, Chemical tanks and many many more different types of tanks. 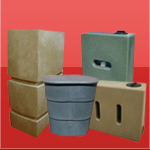 Water tanks and other products manufacutred from fibreglass. Come and find out all about rainwater harvesting; its advantages and how it really works. Come and seee your great range of water butts ideal for any garden for all year round keeping your garden health looking. If you have any feedback or suggestions to improve this site please email us. Storage tanks for Chemicals, Oil, Diesel, Water and other materials. This dedicated website will give you all the information that you will need on rainwater collection, which will include how to store your water. Wydale Plastics, Crewkerne, Rotational Mouldings, Agricultural Products, plastic manufacturing, moulding, quality mouldings. All your industrial products and requirments including oil storage tanks and fuel dispensing equipment all at low prices. 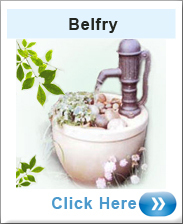 Description:-Learn about kitchen and bathroom plumbing, sump pumps, water heaters and more. Get matched to a local plumbing contractor for a free price estimate. Fuel Tanks UK specialise in providing oil storage tanks and other types of oil tanks such as central heating oil tanks, domestic oil tanks, bunded oil tanks, plastic oil tanks and waste oil tanks. 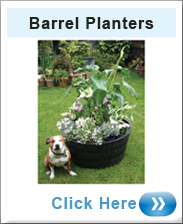 For all your garden needs and garden products including water butts and garden furniture goto gardens4.com. 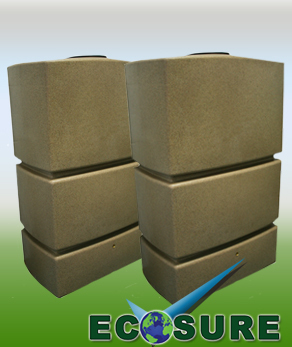 We have various waste oil tanks ranging from 500 litres to 2750 litres. Also have a range of waste oil wells. We have various of water tanks for all purposes including, food storage, water storage, chemical storage, oil storage and these could even be used for storing fish.